With Add Link to Post the link title will be the post title, the description will be the excerpt, or part of the post text if there is none. It is possible to configure a link image (WordPress icon, first image in the media library or in the text, featured image, avatar of the author or custom image) or you can let Facebook select one automatically. It is possible to exclude individual post links from being added to your wall, pages or groups by ticking a check box just above the publish button. There are the two version of this plugin, are free version and pro version. 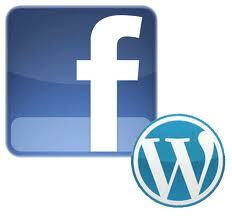 for pro version, you may add links to more than one Facebook page wall for one post. Interesting to use this plugin? click here to download. Nice plugin. I will use it on my website soon.